Today in studio we spoke with Hugo Vera, the chef-de-cuisine at Atla, an all-day cafe in New York City. Hugo moved to South Carolina from Mexico City at age 19 and caught the eye of top chefs in the South such as Shay McDonald and Sean Brock. 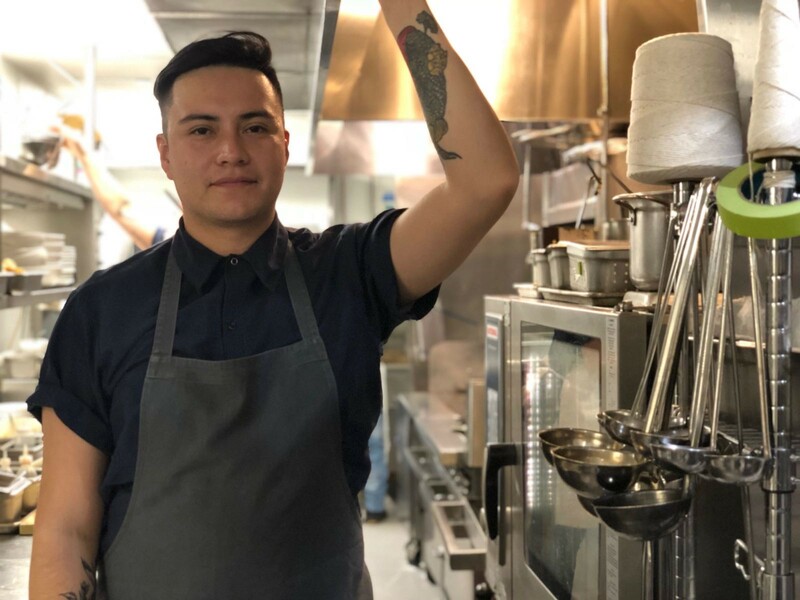 Now, just eight years later, he works alongside some of the the youngest, most celebrated chefs in the country pushing boundaries and expanding people’s understanding of what contemporary Mexican cuisine is.